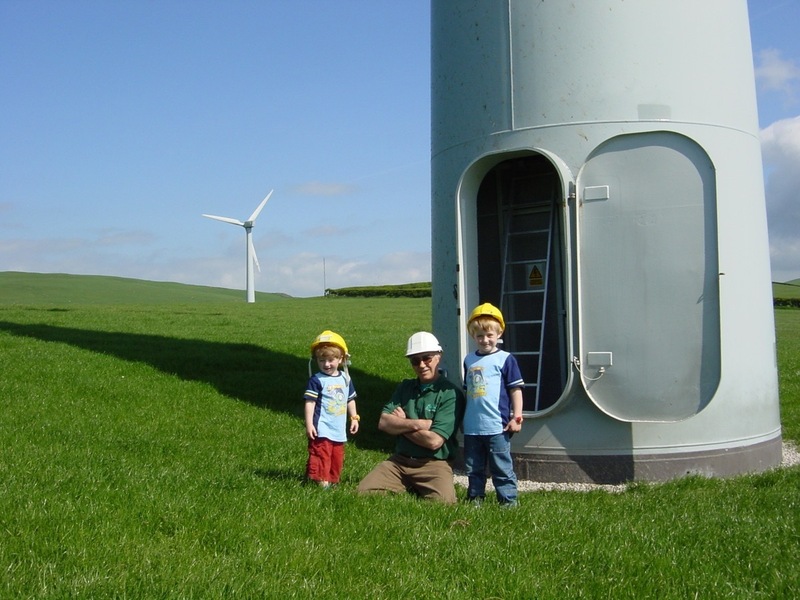 High Winds Community Energy Society was established to take forward the repowering of an existing community wind farm in South Cumbria. 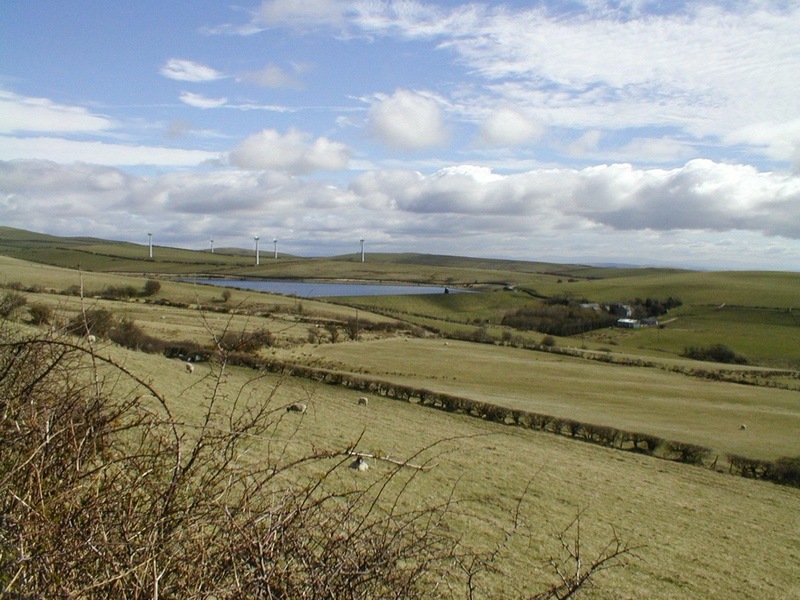 The original 5 turbines at Harlock Hill were owned and operated by Baywind Energy Co-operative. This was the first community owned wind farm in the UK. The turbines were constructed in 1996. The planning process for the repowering took more than 4.Planning consent was finally granted on appeal in July 2014. Following the planning decision, the Society raised £3.9 million through a successful share offer in March 2015 to develop two Enercon E70 2.3MW wind turbines. The construction process was complex as decommissioning of the existing turbines had to take place first. The old turbines were taken away to be refurbished for sale as second hand turbines. In addition,planning permission had also been granted to a commercial developer for a 3 turbine project on an adjacent piece of land. 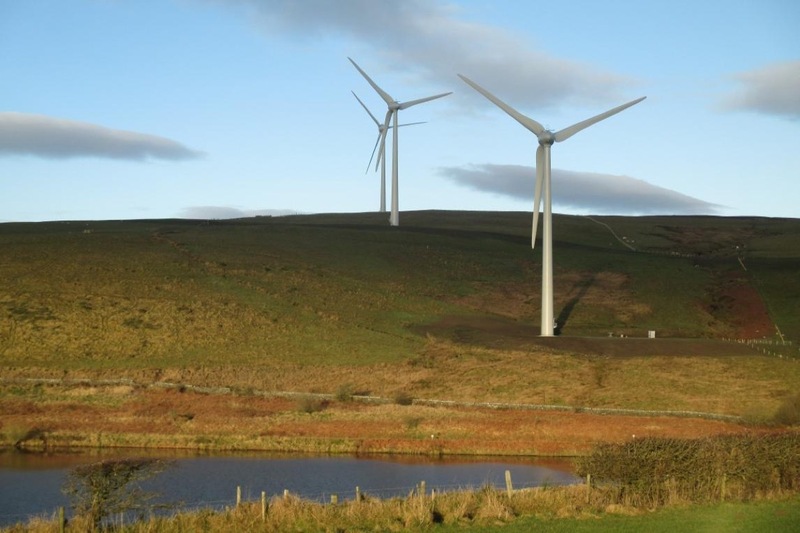 It was a requirement of the planning permissions that the two sites were developed at around the same time, with the same turbines being used. High Winds and the commercial developer worked closely together on contracting for turbines and the balance of plant contractor, as well as on the access route which was mainly shared. Construction at Harlock Hill took place between September 2015 and June 2016. First electricity generation took place on 1st June although a number of snagging issues needed to be resolved. Both turbines were generating at full output by October 2016. The two turbines are wholly owned by High Winds' members. As well as the return on investment recieved by members of the Society, there is a community benefit fund that the local community can apply to.